I saw this movie today, The King’s Speech out of curiosity that it got nominated for Oscar under 12 categories. 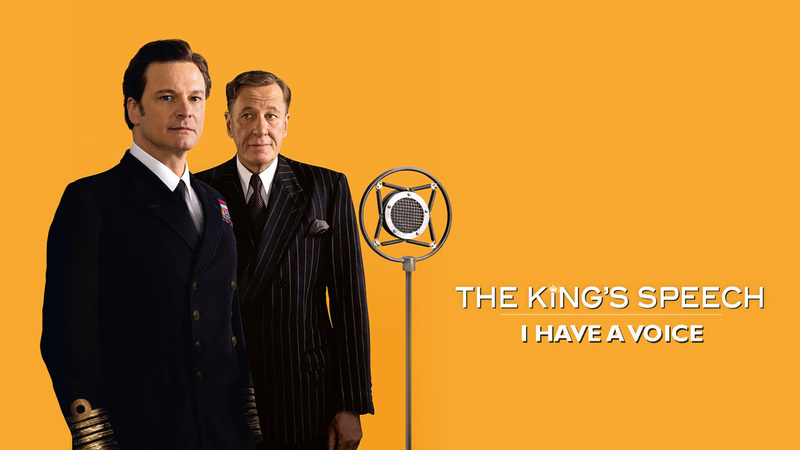 The movie is about King George VI (before he became the king), to overcome his stammering is introduced to an unorthodox speech therapist Lionel Logue. Rest of the story is on how they work together and the King was made to deliver comfortably the Radio message on World War II. The movie is not about politics, war or about monarchy but mainly about the struggle of a man to overcome his weakness. 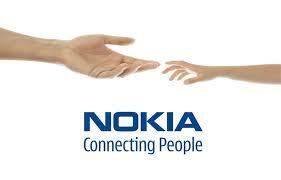 The movie is very nicely scripted and acted. A must see and a worthy contestant for the Oscars. 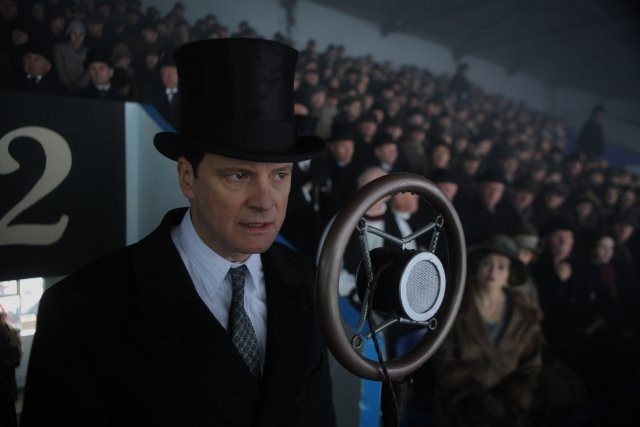 Colin Firth has played the role of King George VI well, especially the scenes where he stammers and tries his best to overcome it, are exceptional. After I watched the movie, I read on Wikipedia, to learn that King George VI was the father of present British Monarch – Queen Elizabeth II, and it was during King George VI’s reign that India got its independence.